Take a walk into a forest and infuse your skin with Cedarwood and Sandalwood! The marriage between the two oils has a warm woodsy aroma that creates a comforting warm and uplifting experience while cupuacu butter helps moisturize skin. 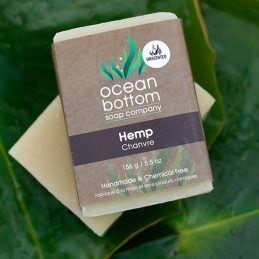 Filled with a rich, earthy aroma, this soap is great for anyone. Benefits: Heals, nourishes, moisturizes, detoxifies. 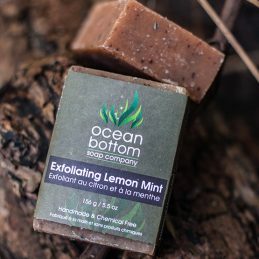 Ingredients: Elaeis guineensis (Sustainable Extra-Virgin Palm) Oil*, Cocos nucifera (Extra-Virgin Coconut) Oil*, Aqua (Spring Water), Theobroma grandiflorum (Cupuacu) Butter, Juniperus virginiana (Cedarwood) Essential Oil*, Pogostemon cablin (Patchouli) Essential Oil*, Santalum album (Sandalwood) Hydrosol*, Elettaria cardamomum (Cardamom) Essential Oil*, Zingiber officinale (Ginger) Essential Oil, Diatomaceous earth, Bamboo leaf powder. 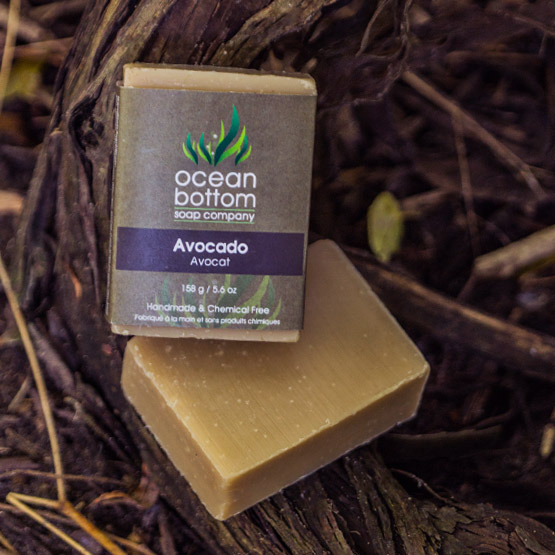 Luxuriously lathering; enriched with avocado, argan and shea butter. 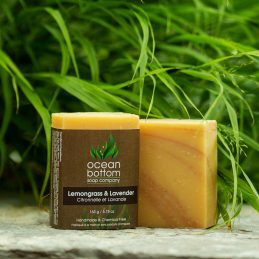 Infused with detoxifying green clay and a soothing blend of aromatherapy oils. 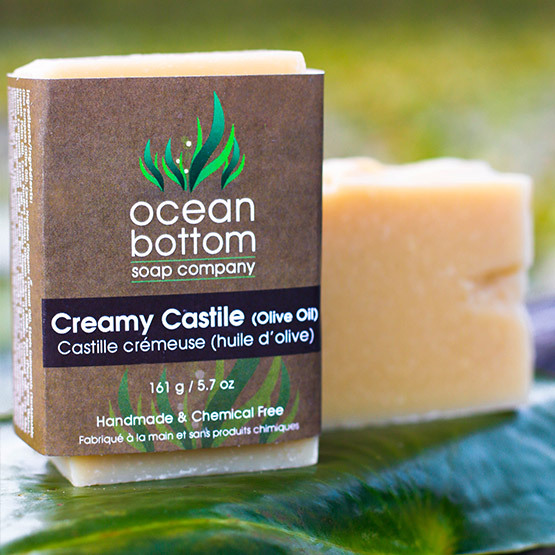 We love this unscented soap for its creamy lather. 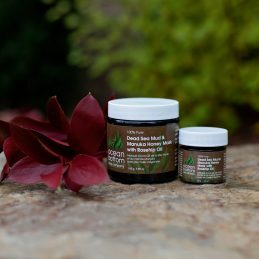 Nourishing to the skin and rich in essential fats both hemp seed and avocado oils. 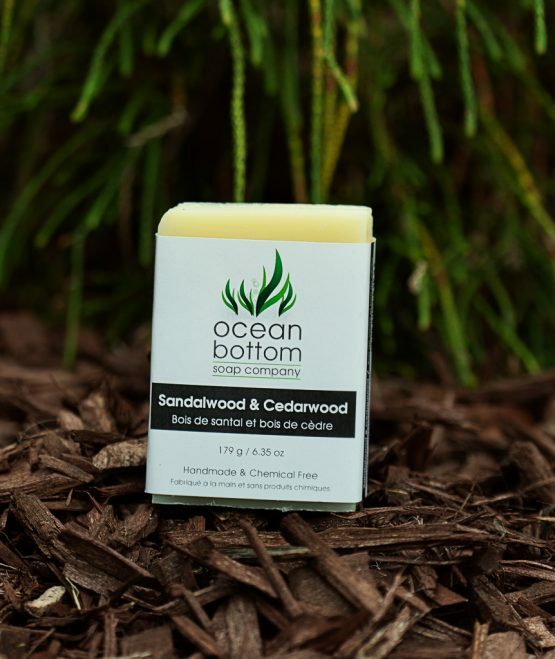 An unscented delight to the skin!